Rust Insurance Agency has a dedicated team of specialists with decades of experience in working with the Not-for Profit Community. 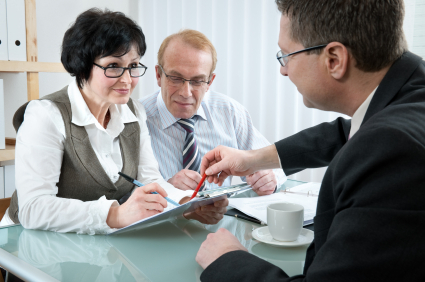 We are well versed in handling all of an Association's insurance needs and concerns. We recognize the unique aspects of the exposures which all Associations have and we will tailor your insurance program to fit your specific needs. 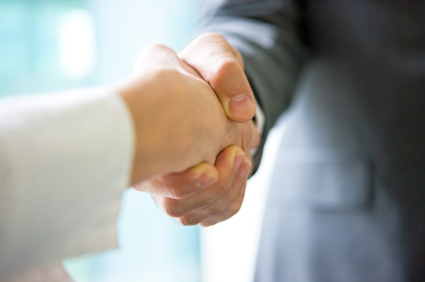 We offer you a broad choice of insurance carriers, coverage forms, and payment options.